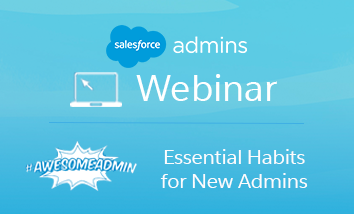 This webinar is designed for any new Admins looking for some getting started tips. 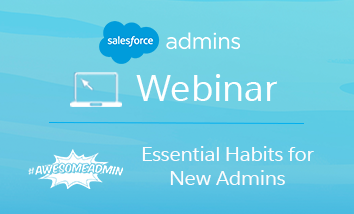 Join our webinar & start your Admin career on the right foot by developing these essential habits! 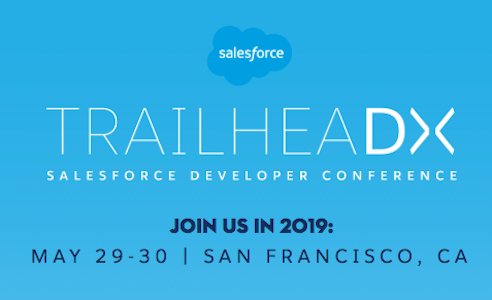 Join us at the annual Salesforce Developer Conference in San Francisco! 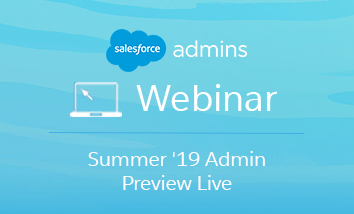 Register today for early access to the brand-new features. Sign up, and we’ll send login information for your new Summer ’19 trial account.